Can’t regularly get up on time in the morning? Then let alarm apps on Android help you. With the following alarm apps, you will stop getting up late, enjoy! Early Bird Alarm Clock is one of the most basic alarm applications. It provides simple features like other types of alarms. 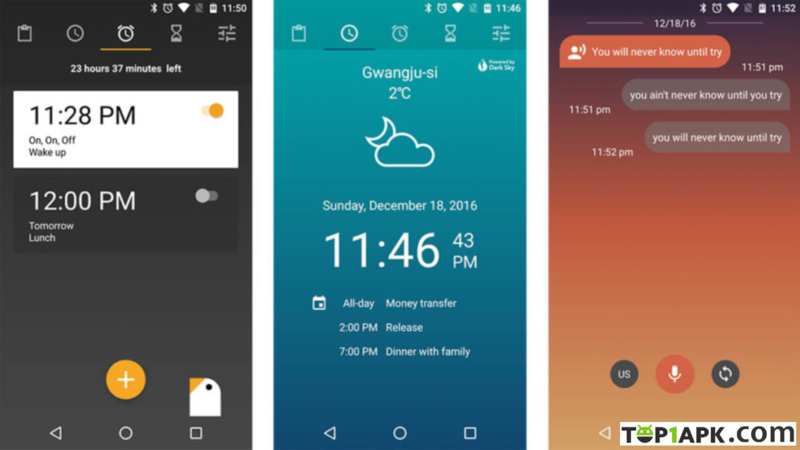 In addition, it offers a variety of themes, different kinds of alarms, weather information and more. This app will also automatically change the ringtone every day - one of the most amazing features. The free version will include ads, and of course the paid version won’t. Sleep as Android will take you out of your morning sleep in a very gentle way, unlike any other regular alarm clocks. It will wake you up with a loud alarm clock, but the sound can be setup to your favourite song. What can be more awesome than waking up in the morning with your favourite song! You will get out of sleep easily, forming the habit of waking up on time every day. Not only is the alarm application, Sleep as Android also has the ability to track your sleeping habits in a graphical form and calculate the ideal sleep time of the day. Based on this, you will know when to sleep and wake up. Good Morning Alarm Clock is one of the latest alarm applications with sleep monitoring function. Some of its unique features include white noise (a form of noise created by combining different types of sounds with different frequencies), weather updates, night mode and many other features. Although sleep monitoring is still quite "rudimentary", but for many people it’s enough. Apart from that, the application works well. The pro version of this app is $0.99. Note that you should not put your phone close to you when you sleep, as it is not good for your health. When using Alarm Clock for Heavy Sleepers, you can set up various alarm clock ranges. 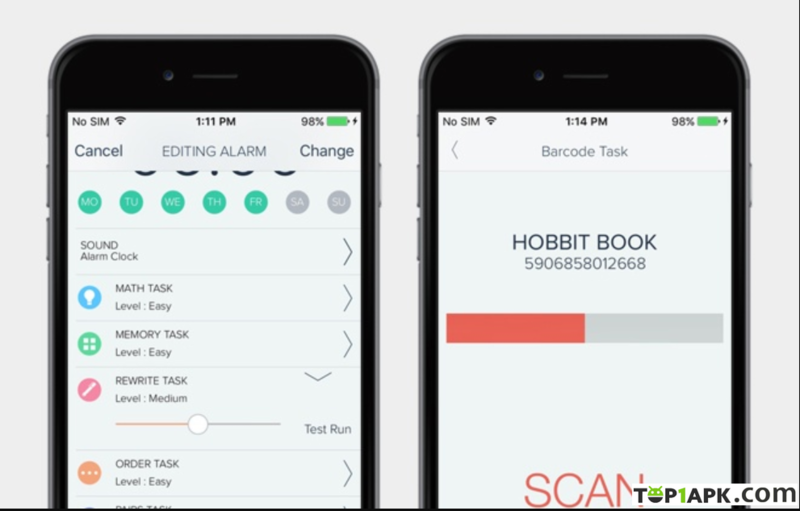 Other features in the app include: Countdown timer, recurring alarms and one-time alarms, sleep mode information and more. 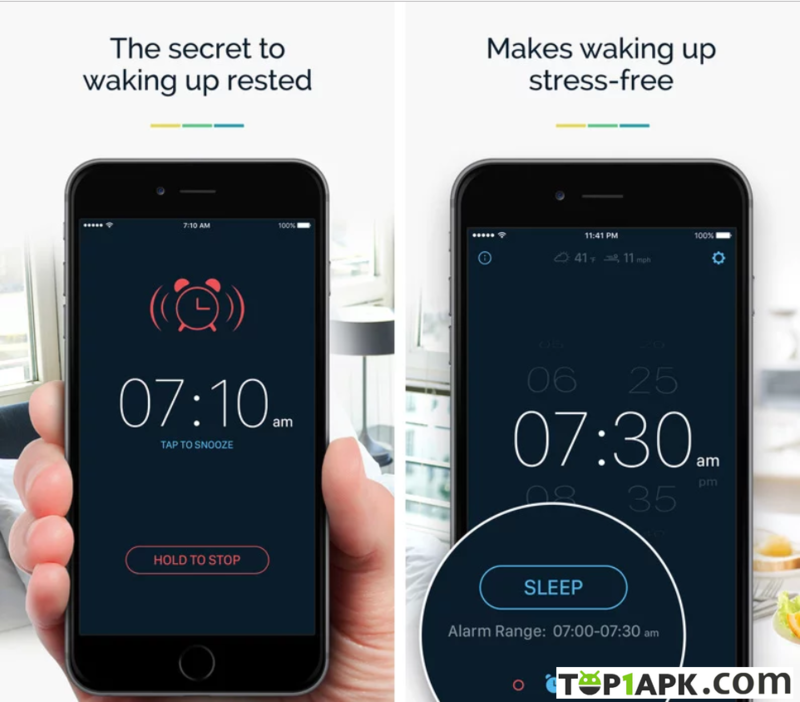 Each of the above features will set up different modes to wake you up and prevent you from sleeping again. This app has two identical versions, but if you buy the paid version, you will not be bothered by ads like the free version. Finally, you can click here to discover more and more Android apps How can you find the best apk downloader for free? Last edited by ClintonJMolina112; 11-26-2018 at 05:48 PM. Mezzmo can burn subtitles into videos as a fallback so that they will work with any DLNA device, which device are you streaming to? How do you re-order the root folder list presented by Mezzmo to the DLNA device?